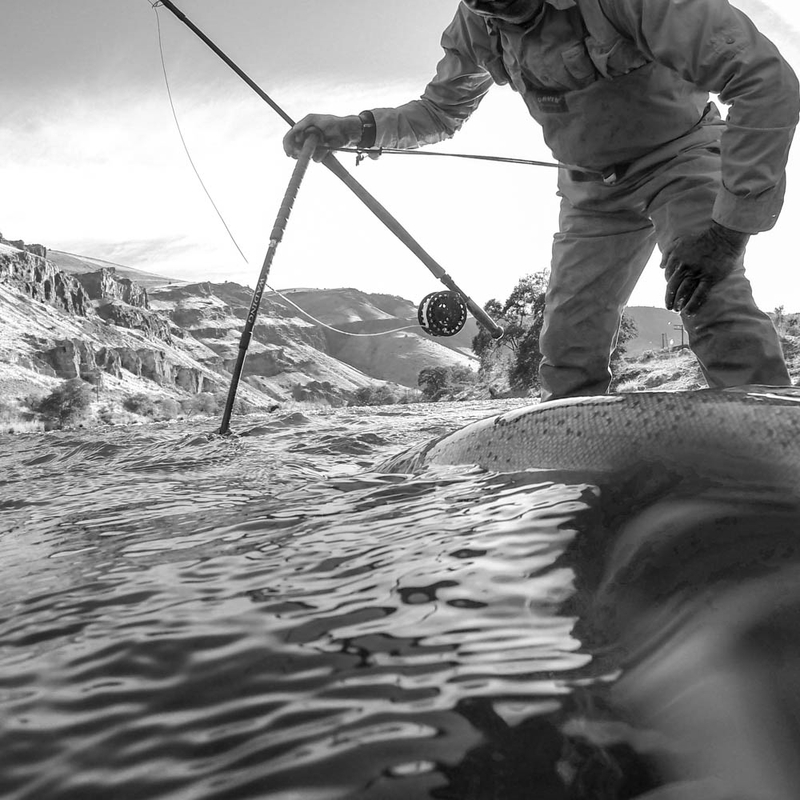 I split the last two days of October and the first two days of November on a four day Steelhead excursion with Deep Canyon Outfitters. Thanks to instagram it's was my first trip as a hired "photographer." I returned from the trip only to find out I had been nominated for the #black&white photo challenge. There are no winners or losers to the challenge, just a grassroots, and fun way to explore a new medium. I enjoyed this process so much, I decided to share my 10 favorites here as well. Enjoy.